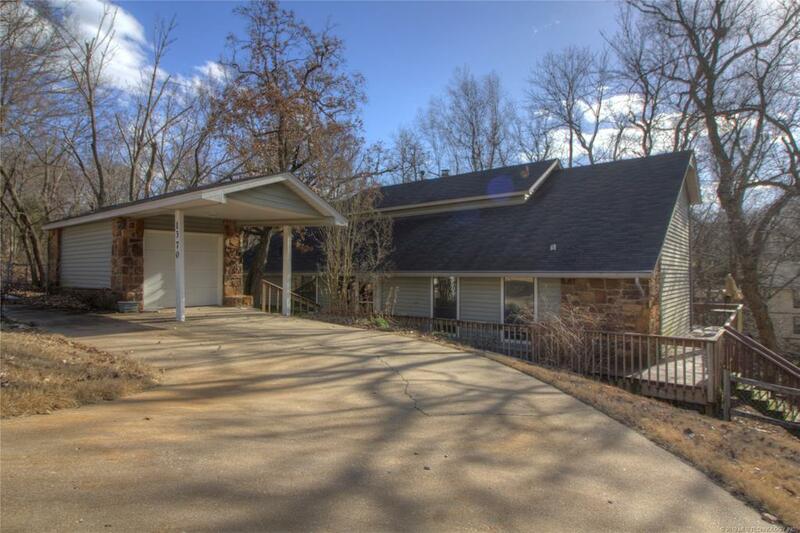 Spacious Contemporary On A Large Wooded Lot! 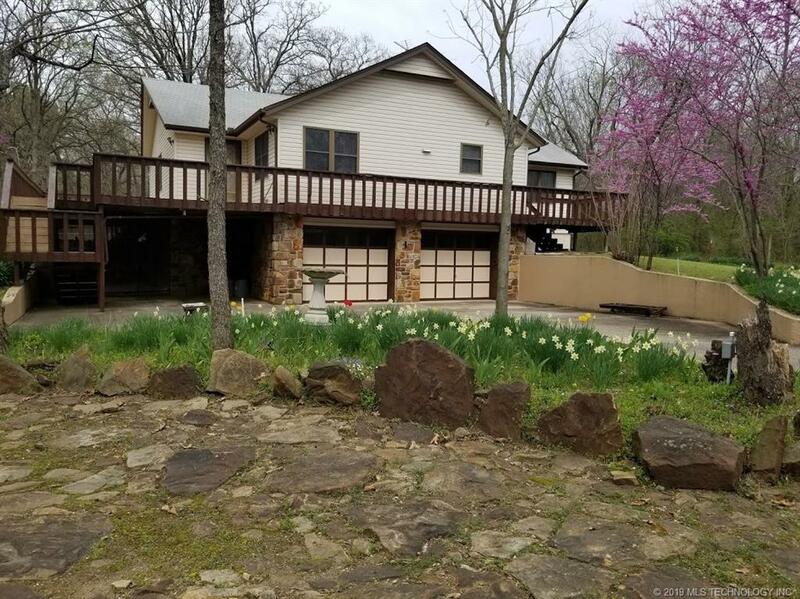 Excellent Location Near Port Of Catoosa And Hard Rock Casino Growth. Home Features Vaulted Ceilings, Kitchen Island, Downstairs Master With Separate Whirlpool Tub And Shower. Upstairs Game Room With 2ND Fireplace, Deck, And Oversized Garage.